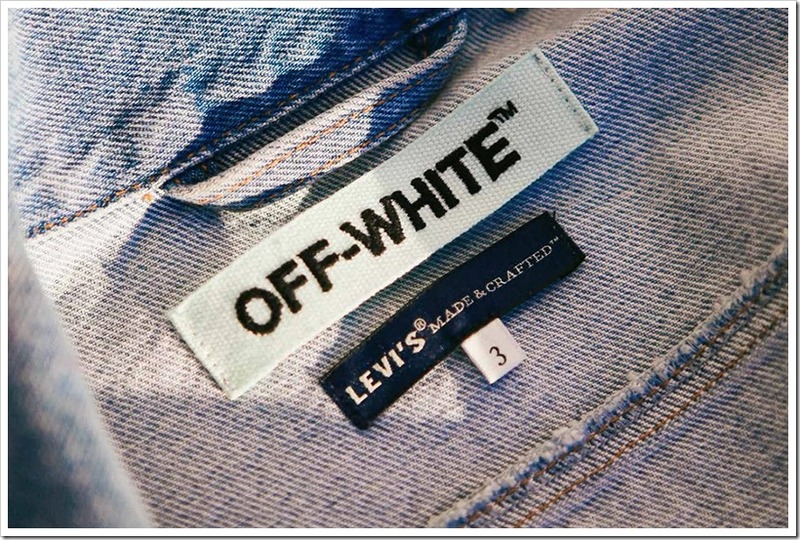 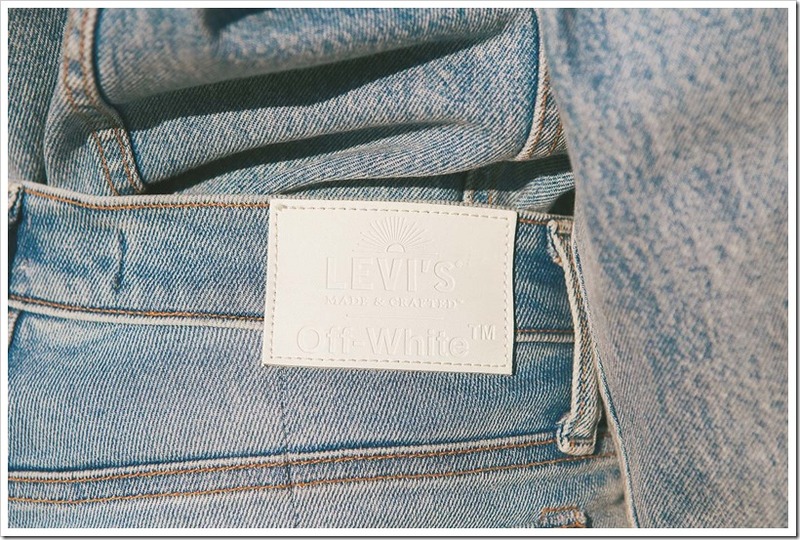 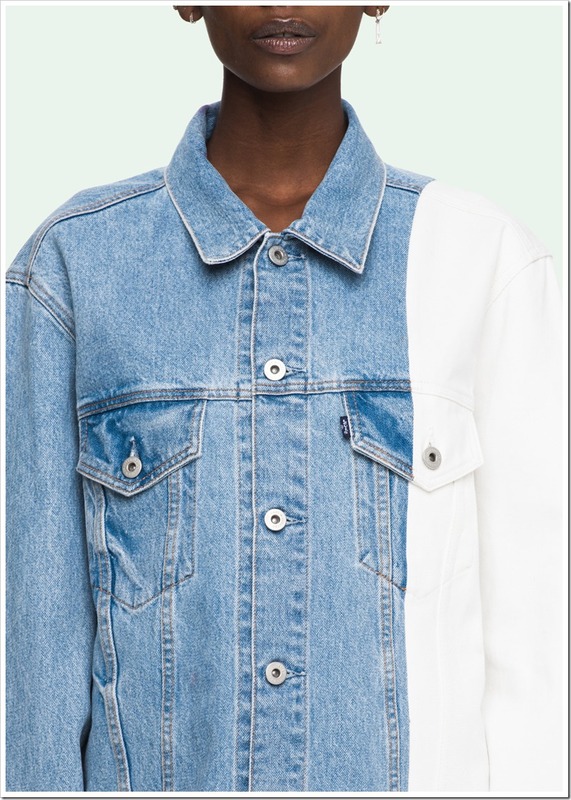 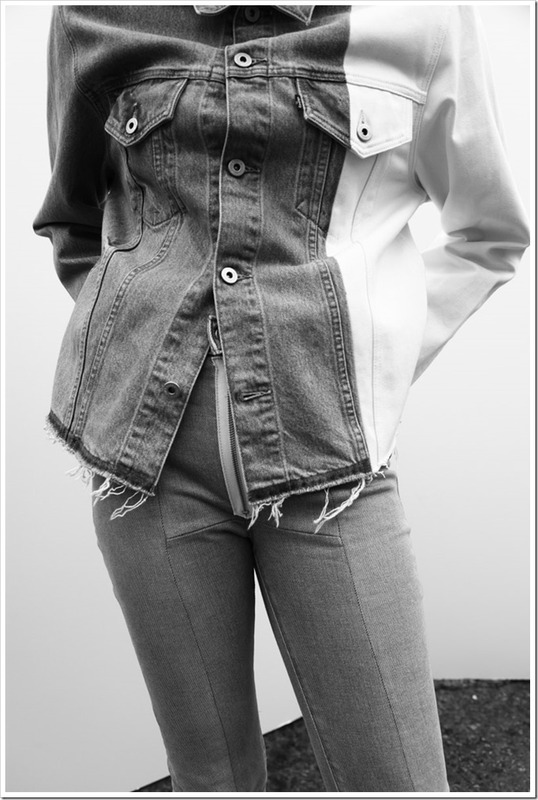 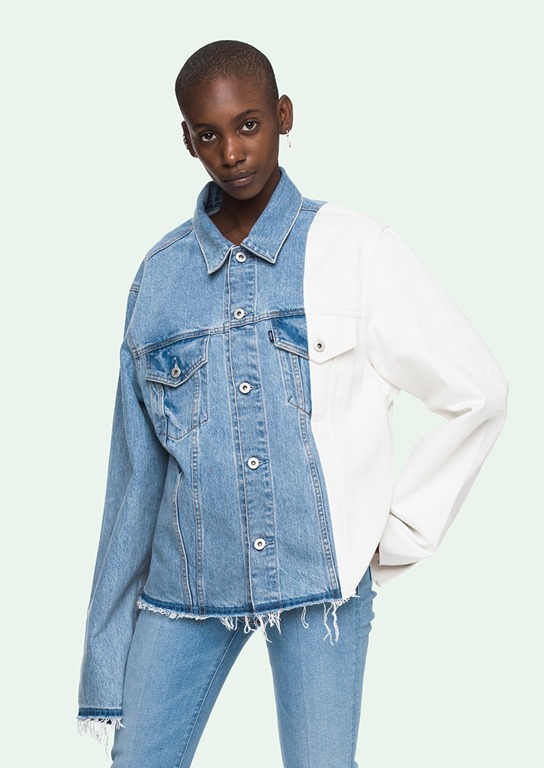 Recent collaboration of Levi’s Made & Crafted with Off White’s Virgil Abloh created a fine collection of shearling trucker, a splice trucker in white and yellow, a bomber jacket, a staff coat, an insect skinny jean again in both white or yellow, a boyfriend jean in white or yellow, an oversized jean, and a flare jean which offer a very cool blend of past nostalgia and contemporary styles. 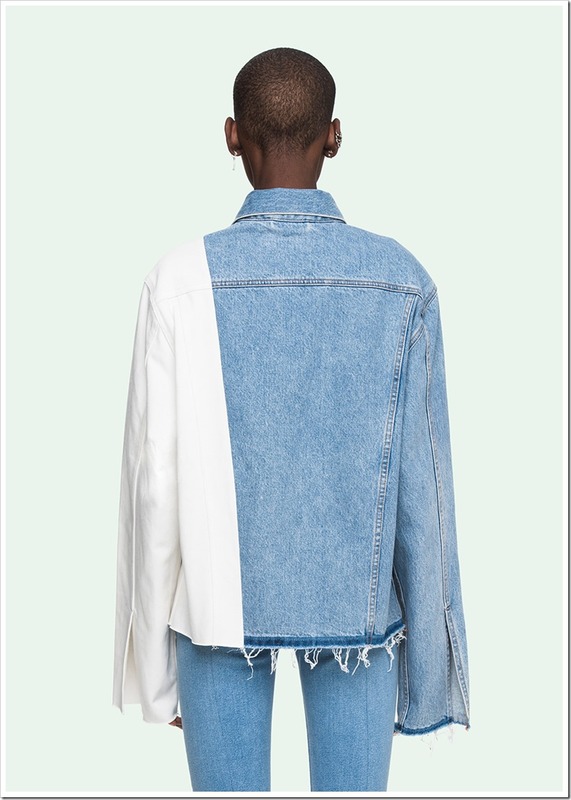 The juxtaposition of white bleached fabric without any transition to the salt and pepper denim look is jarring initially and it takes few moments to sink in ! 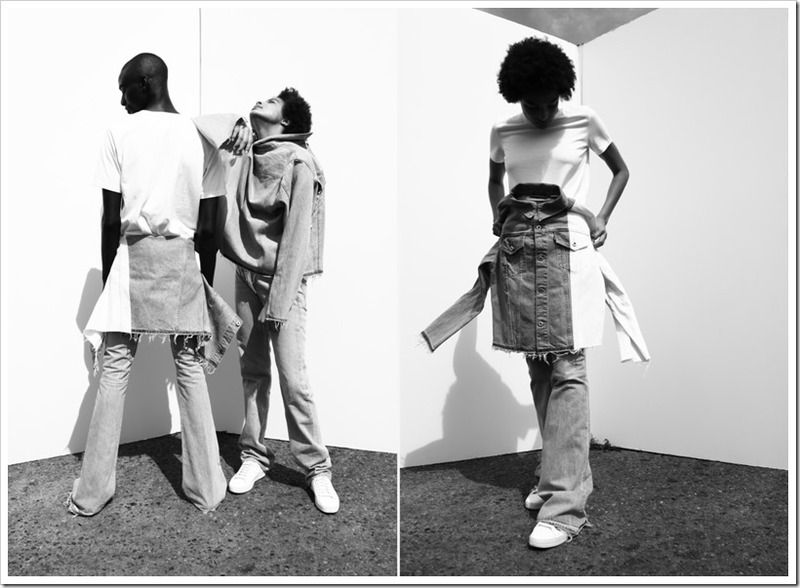 This coalition between both enabled them to combine their individual specializations . 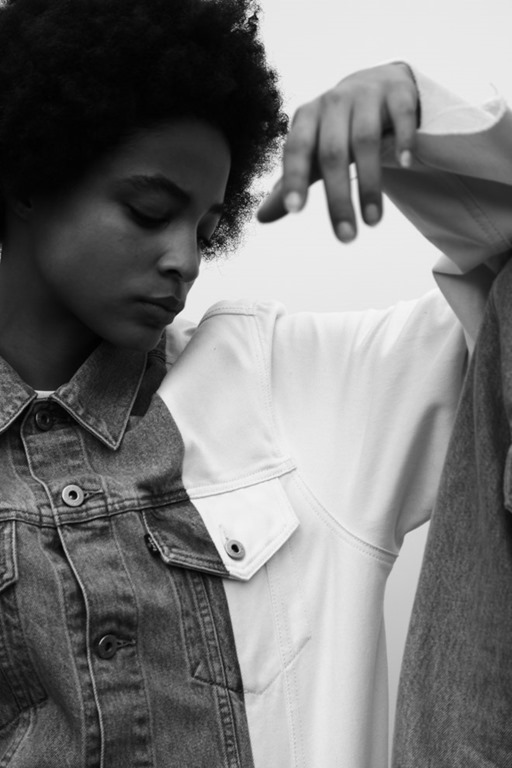 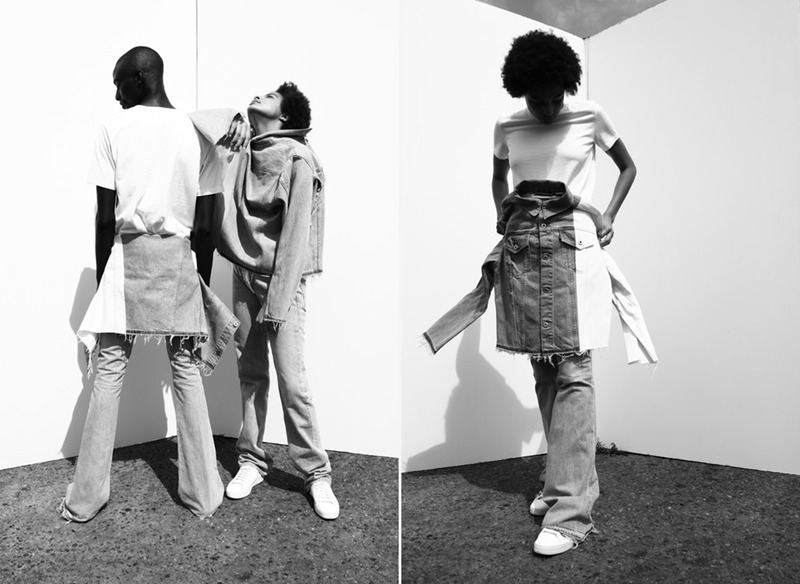 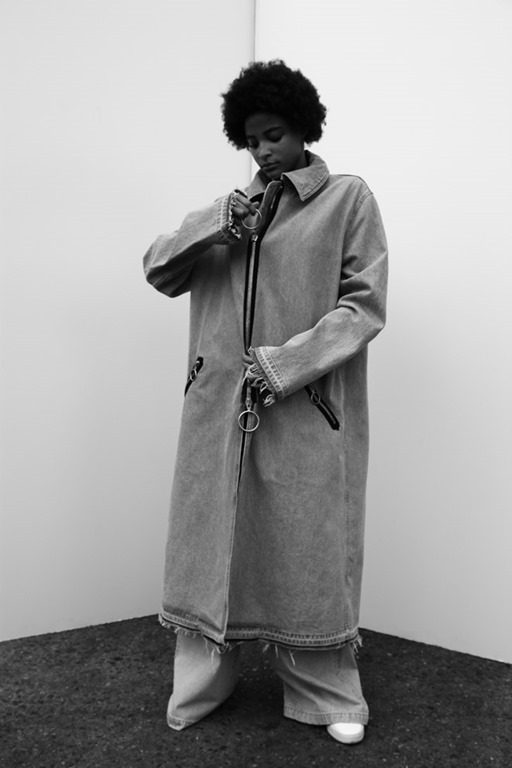 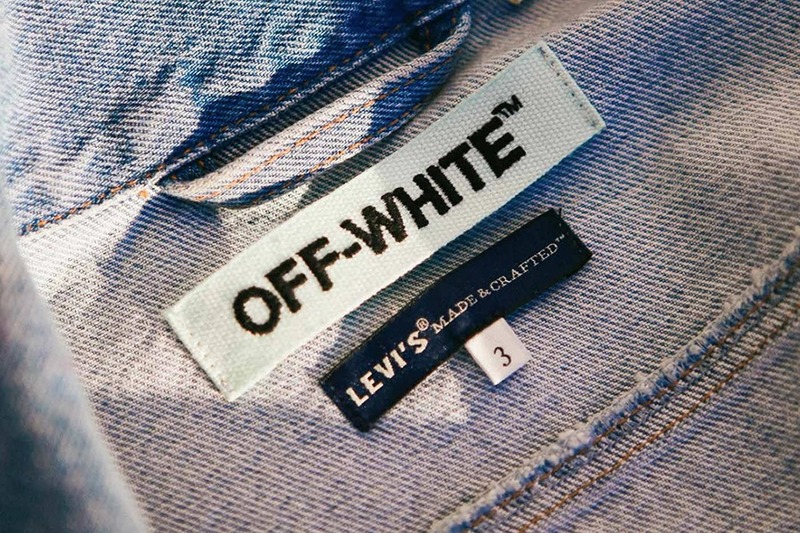 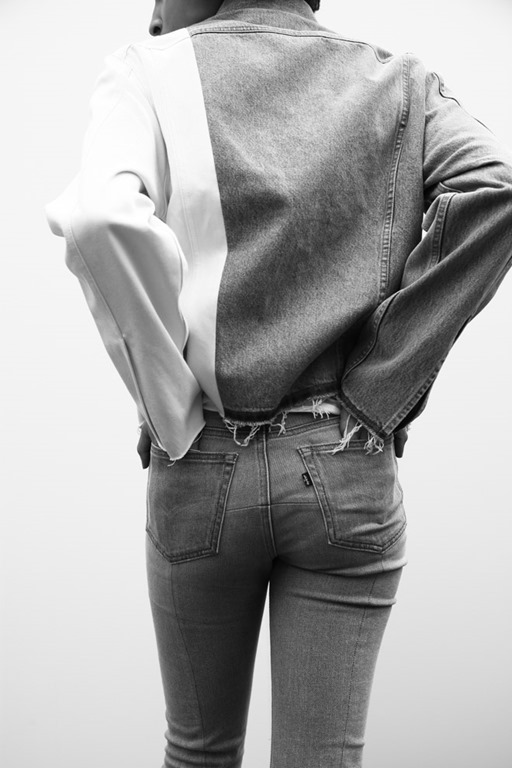 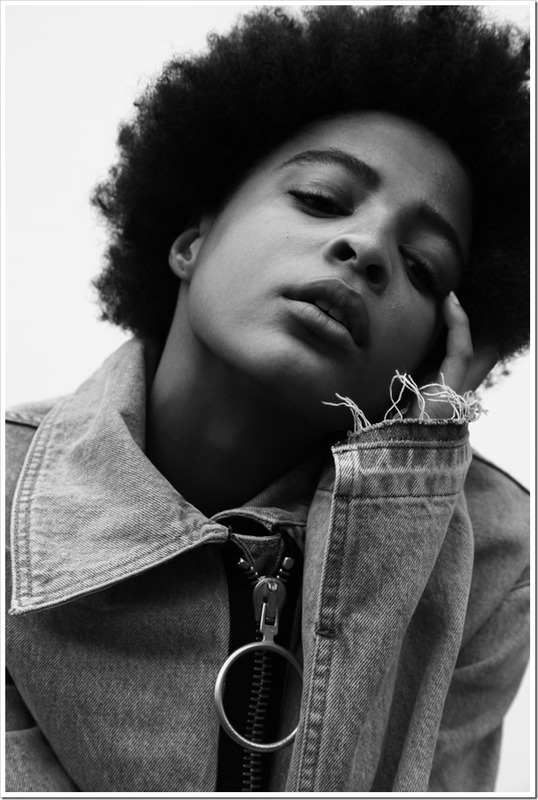 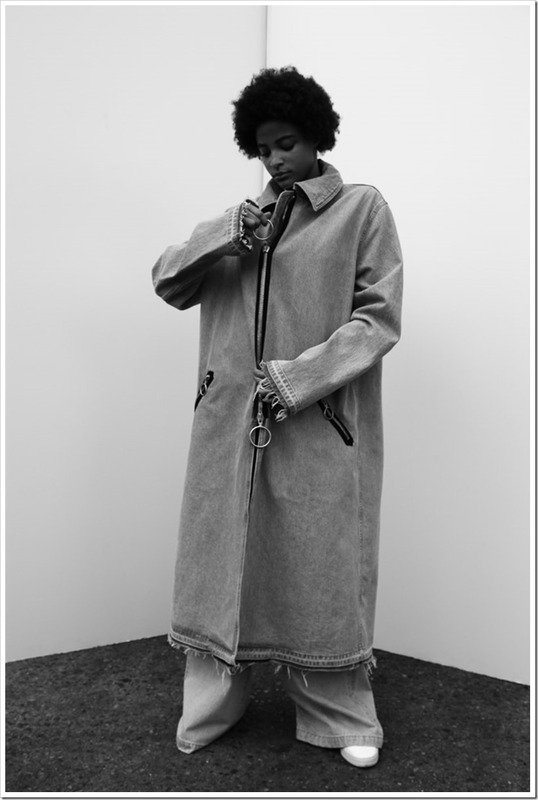 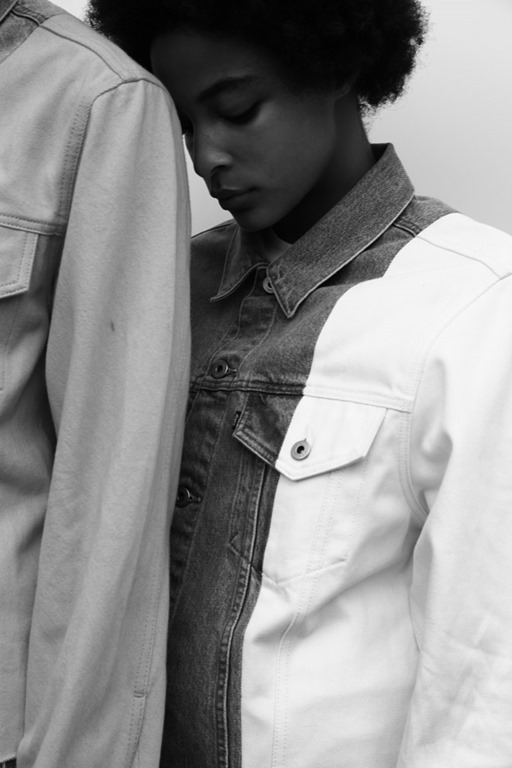 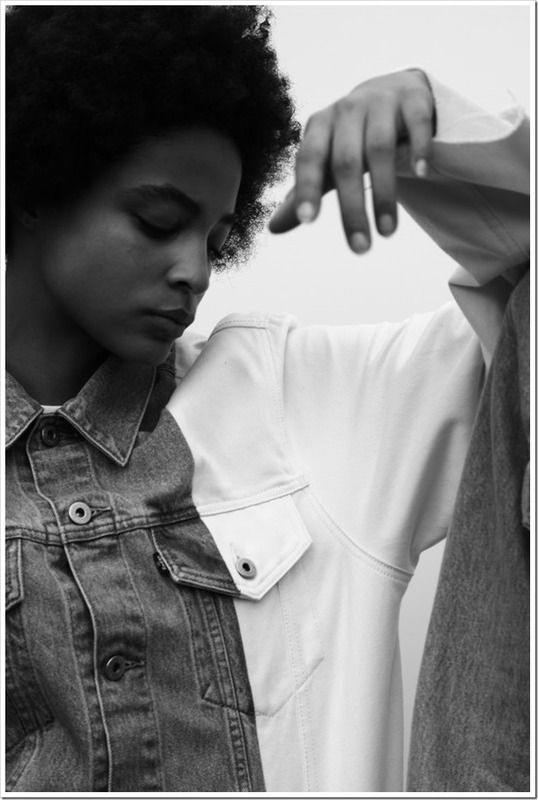 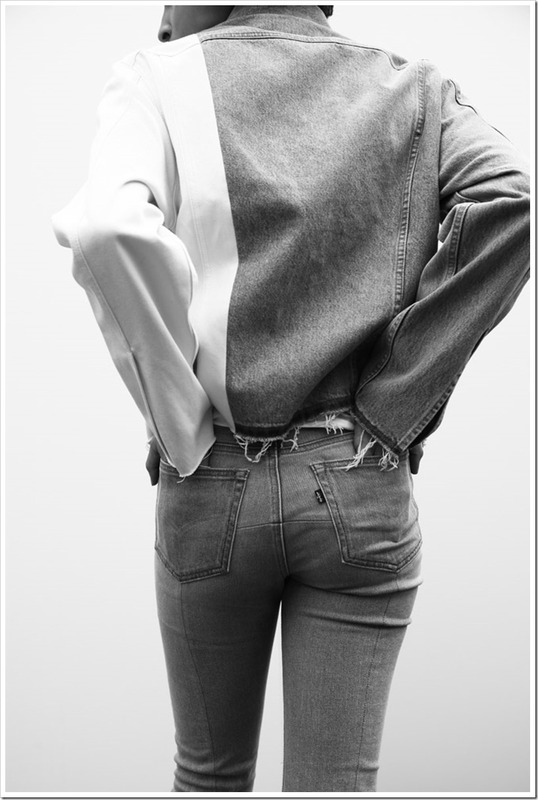 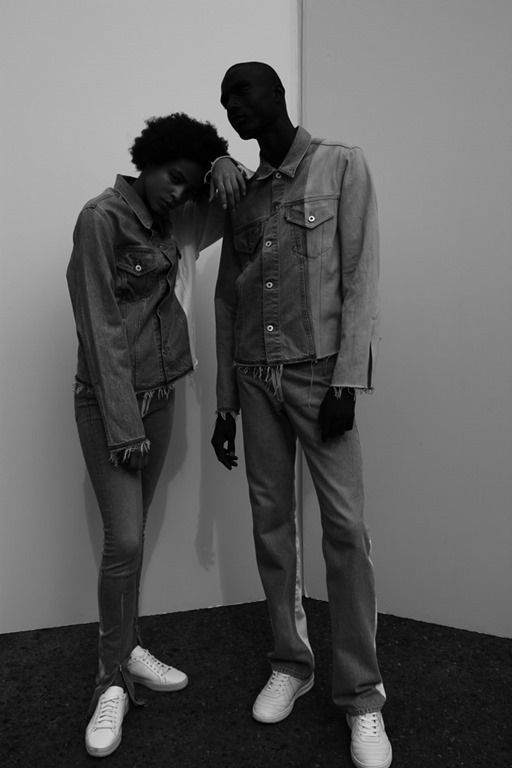 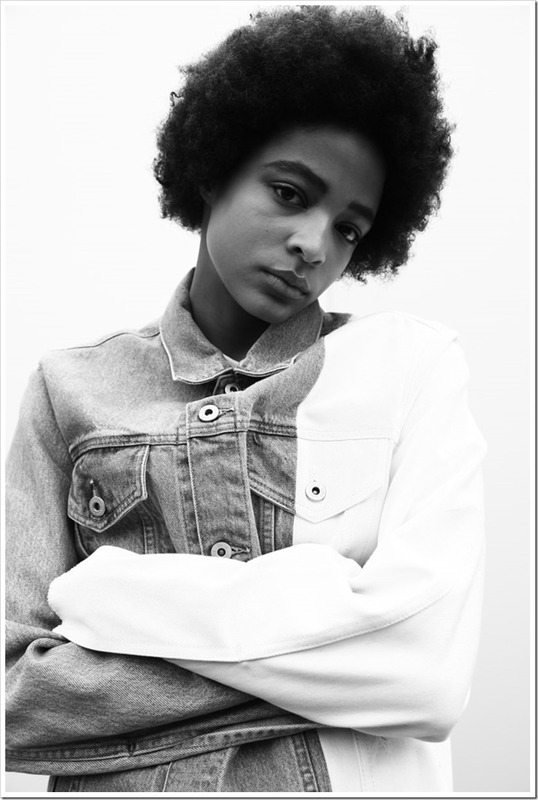 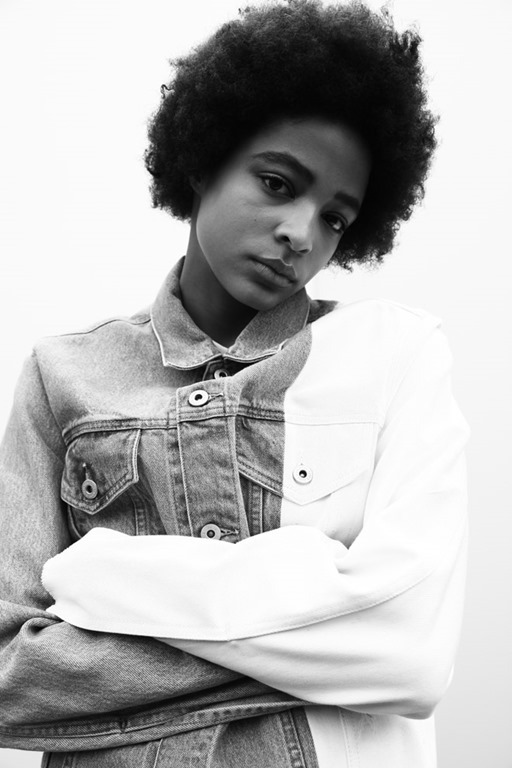 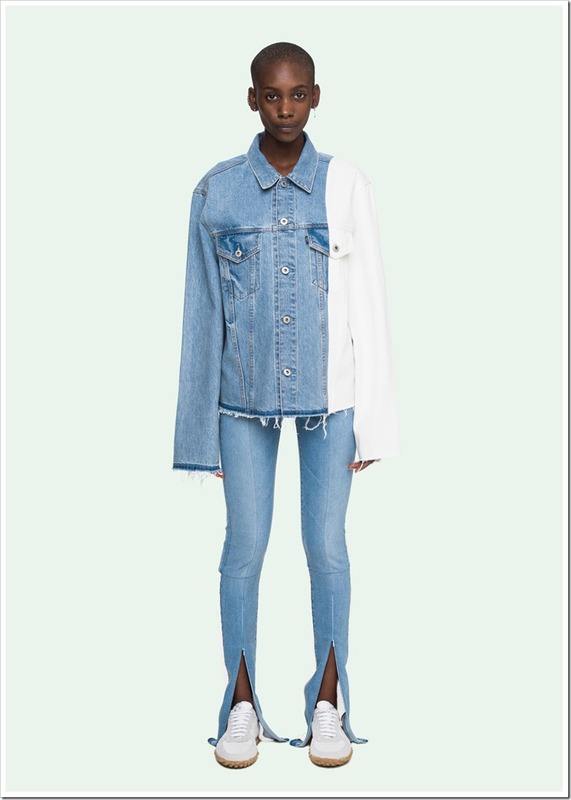 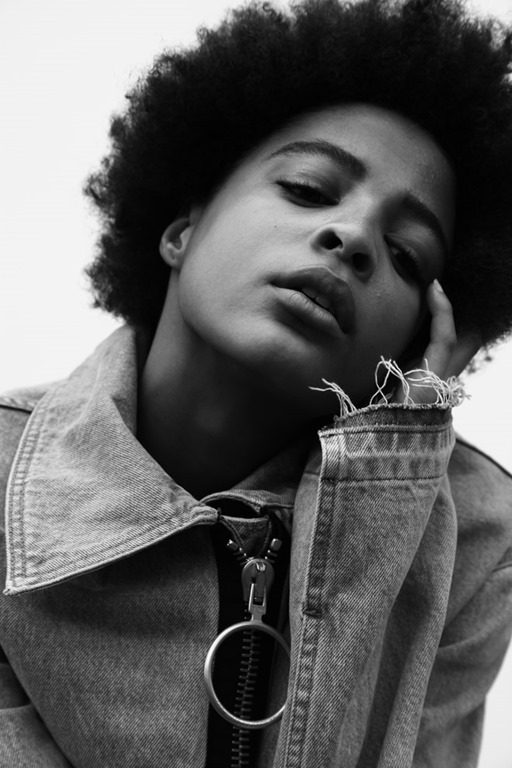 Levi’s® Made & Crafted™ has a rich brand history and known for its classic as well as contemporary approach .Virgil Abloh’s OFF-WHITE believes in fusing subculture with art, creating new forms of fashion. 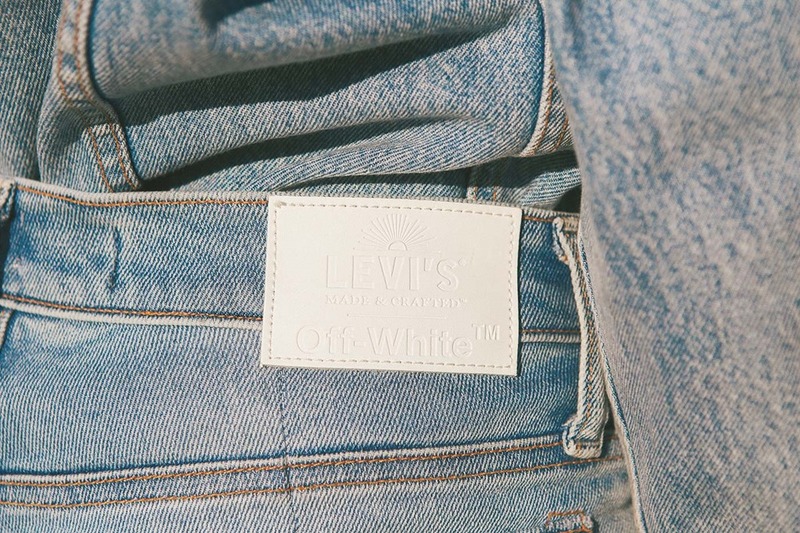 The Levi’s Made & Crafted x OFF-WHITE jeans have a very special tab too. 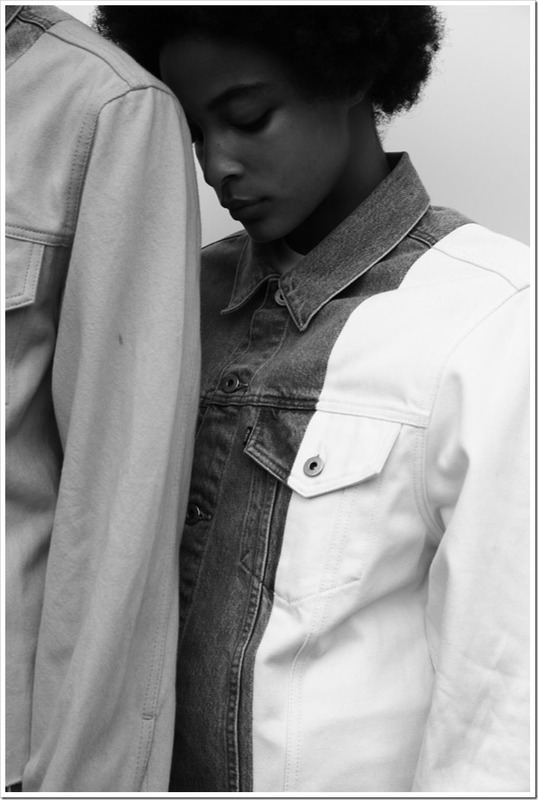 It’s double sided. One side has Levi’s written on it, the other side has the OFF-WHITE stripes. Need to flip the tab to see both. 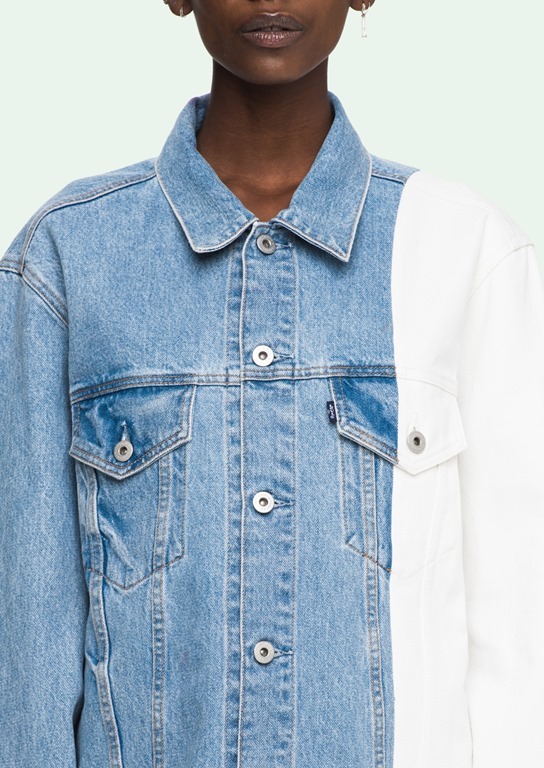 These items aren’t the most pocket friendly and will make it lighter from $691 to upwards of $1,679.